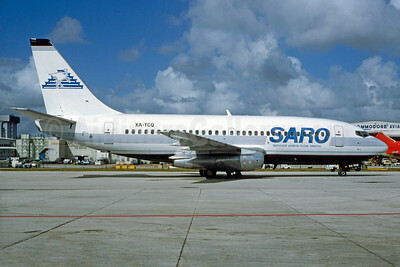 (UF/SRO) (Monterrey) 1991 - 1995. Photos. Framable Color Prints and Posters. Digital Sharp Images. Aviation Gifts. Slide Shows. 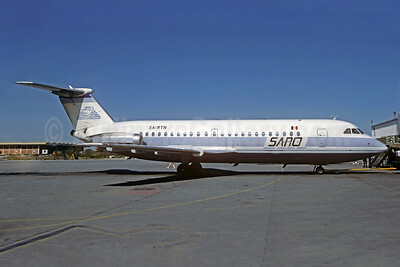 SARO-Servicios Aéreos Rutas Oriente BAC 1-11 201AC XA-RTN (msn 085) MTY (Christian Volpati Collection). Image: 926446. 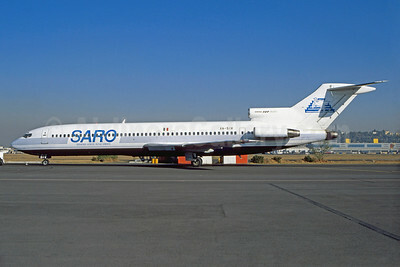 SARO-Servicios Aéreos Rutas Oriente Boeing 727-2Q4 XA-SIV (msn 22424) MEX (Christian Volpati). Image: 926452. 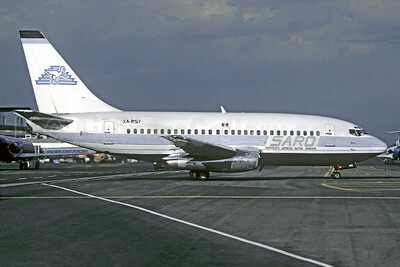 SARO-Servicios Aéreos Rutas Oriente Boeing 737-2L9 XA-TCQ (msn 21528) MIA (Christian Volpati Collection). Image: 926454.